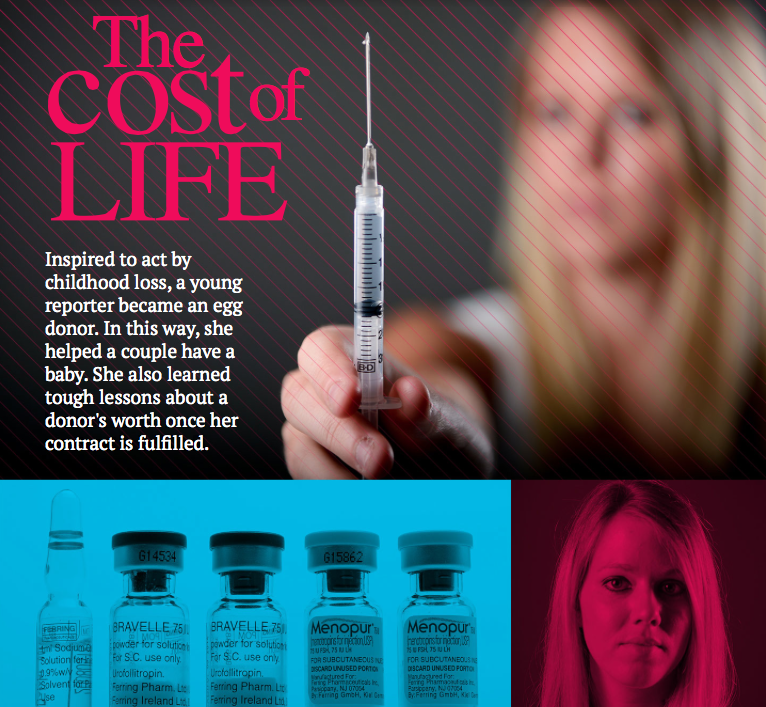 Inspired to act by childhood loss, a young reporter became an egg donor. In this way, she helped a couple have a baby. She also learned tough lessons about a donor's worth once her contract is fulfilled.